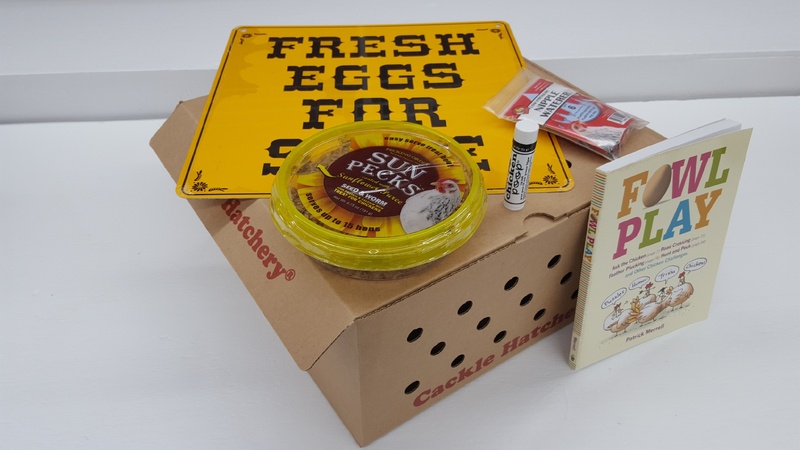 Join our Cackle Hatchery Subscription Club!! 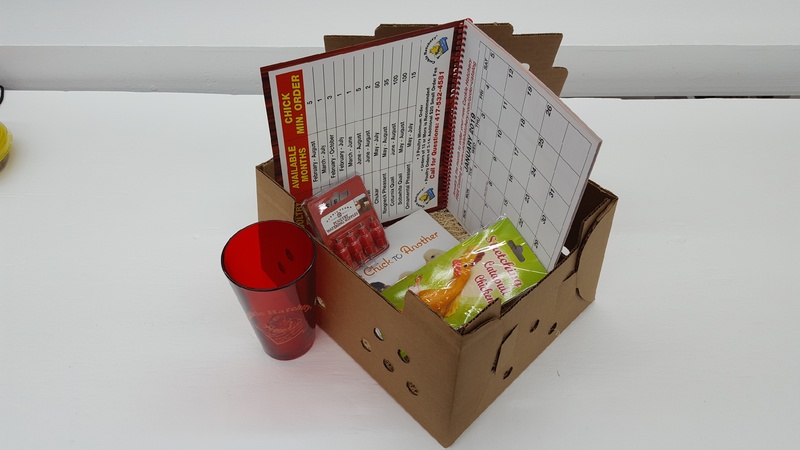 Every month you will be sent a box full of carefully selected fun supplies and gifts. 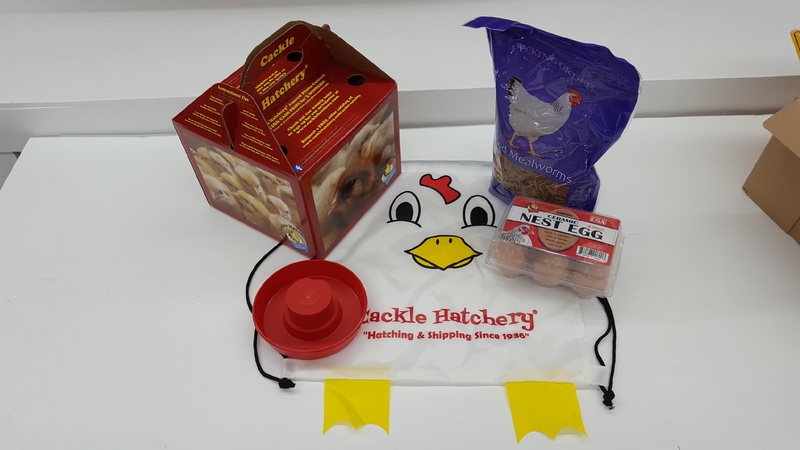 We try to include some products for your chickens and some for you! Orders placed after the 20th of the month will not be sent out til the following month and you will not be billed for that month. Monthly billing will continue after that. For FAQ's on your Subscription click here.